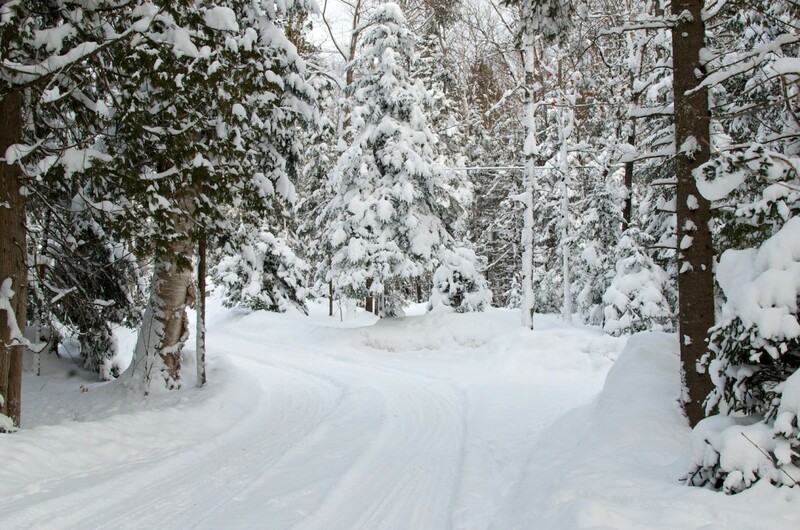 Blue Spruce Resort has over 10 km of groomed and track set ski trials on site. Two of the highlights are the Look Out Trail with its high vantage point overlooking Oxtongue and the Rookery Trail that skirts a Heron Rookery with the huge nests very visible from the shore of the pond. Cross-Counntry skiing is available for it’s guests. Algonquin Park has three trail networks offering over 95 kilometres of some of Ontario’s best cross-country (nordic) skiing. Two trails are packed and groomed on a regular basis whereas one wilderness ski trail is not groomed.